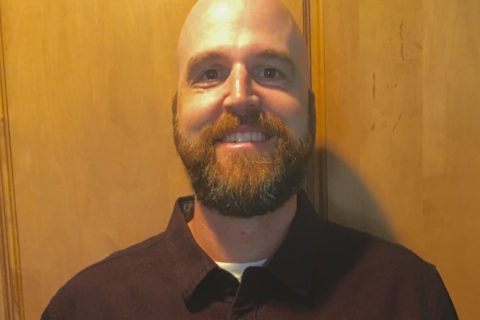 Obviously Erich is the son of Douglas Zumach, and has been raised in the Home Inspection industry.He has been able to gain a vast amount of knowledge over the years under the guide of Doug, and then obtained in license. While being well versed in the construction industry, he decided to obtain his bachelors in Human Resources from Grand Canyon University. Erich has worked in many phase of the construction industry from heavy Machinery, finish carpentry, and remediation. He now has turned his focus and passion toward the Home Inspection industry to become one of Arizona’s only “Family Inspection Firms”. His main focus is to bring competence and understanding to the home buying process; all while taking the hassle and stress out of the equation.